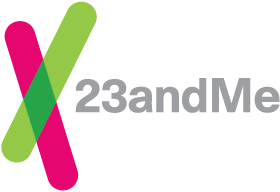 For certain customers, local restrictions mean that participation in 23andMe Research has been paused or is not available. Your profile will be restricted from 23andMe Research if your kit was shipped to a research-restricted location. We are pausing our research program in Canada while we make changes that will require submitting a new IRB protocol. This pause in our research efforts will not impact the results we deliver to you. This simply means that if you previously consented to participate in Research, we will not be including your genetic data in any of our research projects at this time. While our research program is paused, the research consent setting will not be available within the Account Settings section of the site.